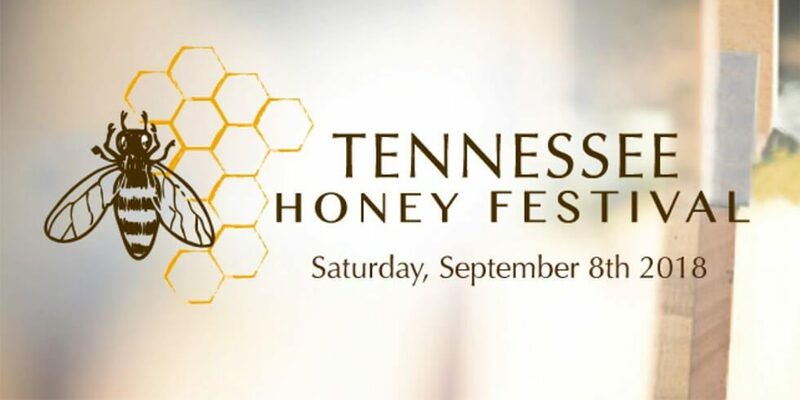 Come One… Come All to the Tennessee Honey Festival! 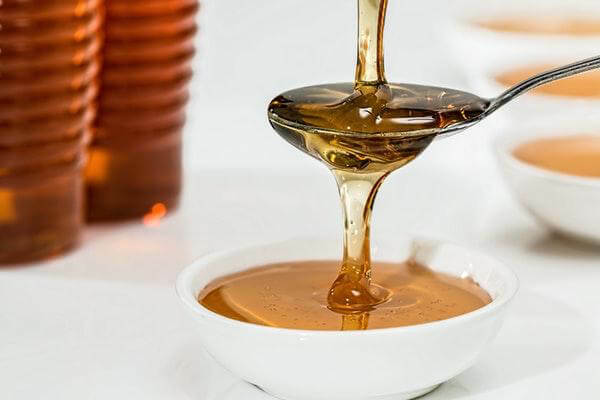 Experience the sweet taste of beekeeping. Bring your family and friends for an educational fun-filled festival to learn about the importance of bees and other pollinators in Tennessee. Potential vendors, bee enthusiasts and anything honey inspired are welcome to be a part of the event! Admission is FREE but donations will be appreciated and distributed to organizations and initiatives that are raising awareness of the importance of ensuring bee health worldwide. This bee-utiful event is put on by U.S. Pest Protection – Setting the Standard.